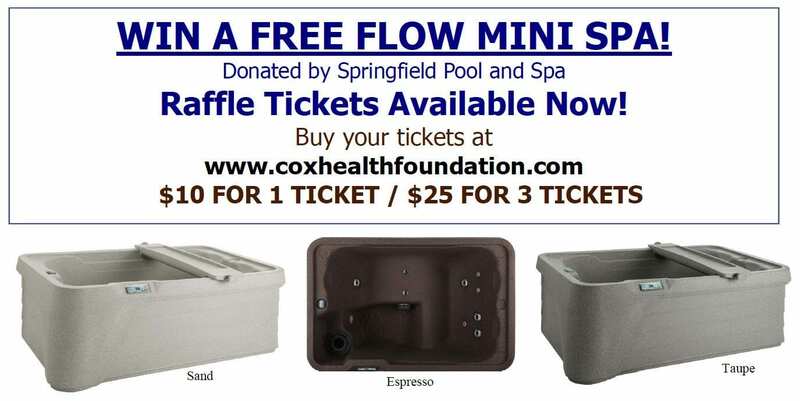 Home Blog Win A Free Flow Mini Spa! All proceeds benefit the “HUG” Fund Which provides assistance to our uninsured patients. Drawing will be held December 15, 2017. Online ticket sales close December 14 at noon!